We often take photos to remember the good memories we had during a trip, but what about the little details like the name of that nice waiter who served you in that delicious restaurant? Or what tickets to get to get you from place A to place B in that country? 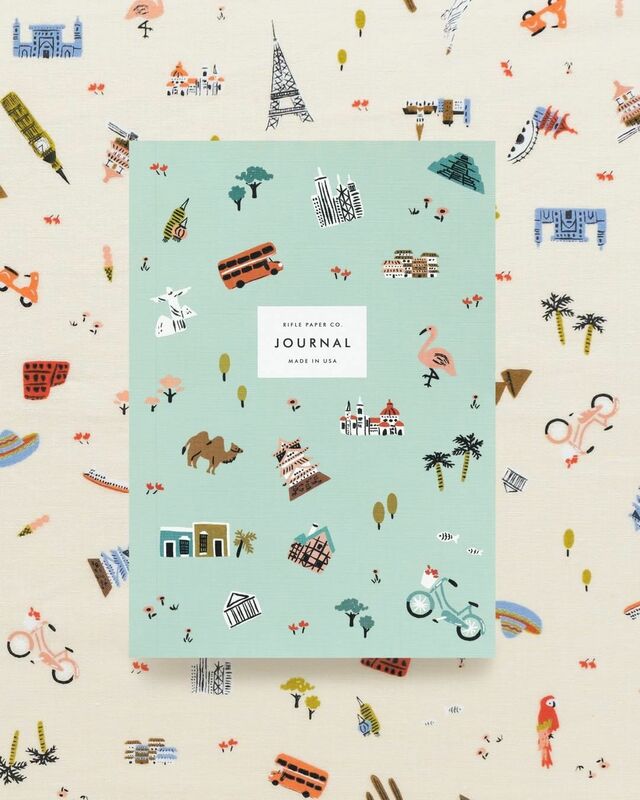 With bullet journals now trending, why not create a journal to be able to get all these little information that will be forgotten once your trip is over. Collect all the tickets and stubs, write down places you visited, how to get there and even receipts of things you bought in a cute and handy journal, like these ones from Rifle Paper Co.! 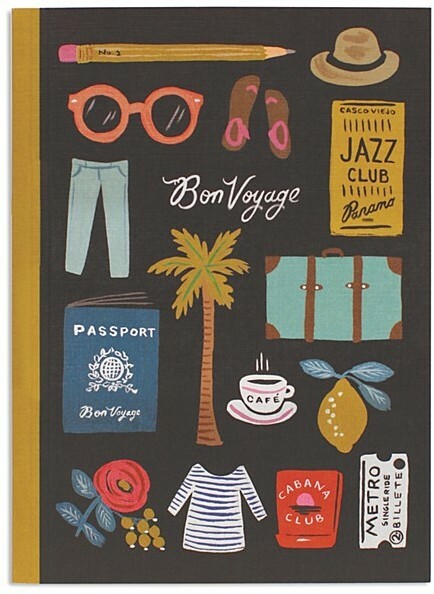 Aptly named, the Wanderlust and the Bon Voyage Journals, they each retail for USD22 each, but if you buy them together, they cost only USD30! Remember, you can sign to Amazon Prime using our US warehouse address to get free shipping… so save more with more ways to prolong that holiday – at least until the next one!